Photoshop clipping path services | High quality and low price! 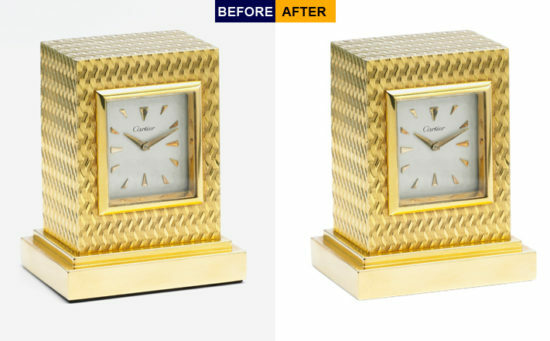 Clipping Path Service is one of the most desiring services in photo editing service to get a fresh and clean image out of a noisy background image. Nowadays, for an e-commerce business, this is very much necessary to have clean images of products to grab the attention of buyers. Before we go further let’s have a short idea about Clipping Path. Clipping Path is the process of removing the background or isolating the required object from an image for further editing or using as an individual object. 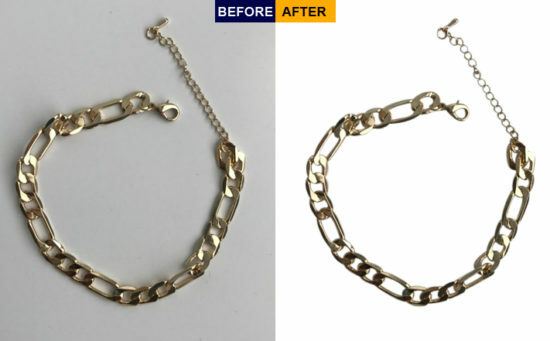 By the process of Clipping path, you are not only getting a fresh and clean image from a dusty image but also you will get a smooth edge surrounding the images. Which will make your image more realistic to your customer. After removing the background or isolating the object, now you can add a custom background or you can set a white background as well. 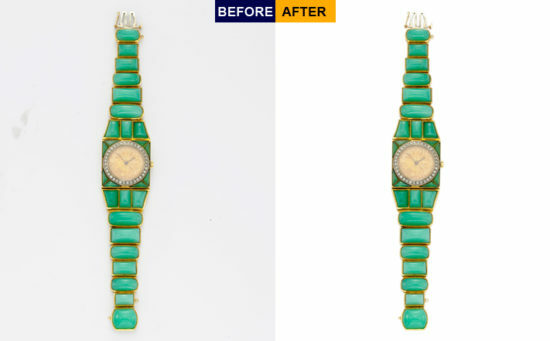 Why You Should Try Our Clipping Path Service? Our company ensures the quality of the service, because we have three layer quality check system developed. After these checking of your images when you’ll get the image you’ll know about our expertise. Our clients are giving us clipping path service reviews daily. They also refer us to their closest people to take service from us. Every new client is getting two images clipping path for free to judge and check the quality of our work. Here’s a list of the reason why you should try our service in the first place. We Use Latest Technology to Work on our Client’s Images. We are Working More Than 10 Years in this Industry. We have Achieved Good Reputation From our Existing Clients. We have Best Experts of the Image Editing Industry. Clipping Path is the most updated image editing term which is being used now for quite sometimes. Each and every images of products are coming to the market, the necessity of clipping path service is increasing day by day. Because For an E-Commerce business the appearance of the product is playing the key role to get sales. Business owners are thriving to improve their sales and sometimes they’re ending up with the quality of the images of their product. E-Commerce Business owners and professional photographers are the major clients who are taking services from us. Because as an ecommerce business owner they don’t have enough time to spend of editing a product image. Instead of that, they are taking our service for the clipping path of their product image and spending that time to improve their business growth. On the other hand, photographers are handling multiple clients at a time. So, they also don’t have the time to edit every single image to deliver. That’s why they are capturing images for different clients and taking service from us to edit those image. This way they can work freely and in more creatively. Because consistent creative creation is not an easy task for a photographer. That’s the time when a key role of clipping path service house appear. A good and trusted clipping path service provider can only help you out to provide you the most attracting images of your product. You’ll find many service provider in this industry but most of them are not providing the service they are promising. How We Do Clipping Path? Mostly Clipping Path of an image is done by Photoshop image editing software and there are other software is available to accomplish the task of background removal service. Perhaps Photoshop is the best out of them. Our professional experts are using this software for a long time now. So, they are experienced to serve the best quality Clipping Path Service. We are using the latest software to provide clipping path service. Because without the latest technology you can’t be able to achieve the best output from a rusty image. That’s why we always use the latest and updated software. We use latest version of adobe software and other image editing software to edit images. When it comes to find the best clipping path service provider you must have to take a look at their experience as well as their portfolios. You also might want to see their reviews which has been provided by their clients about their service experience. As we are one of the most growing clipping path service provider in the industry, we can assure you that you’ll love our service. Clipping Path of an image is very important for your business as you know that, Images of your product can attract your customer and lead them to buy your product. As an e-commerce Business owner, you know very well about the importance of having clean and fresh images of your product to increase the growth of your business. It takes a lot of effort and time to produce a clean and eye-catching image from a random image with dusty and noisy image. If you are going to do it on your own then you should think twice about it. The process of clipping path will kill your valuable time. Our Clipping Path service can help you save the time and you can implement that time in other work to take your business on the top.